There are many trying to disprove the truth that God created the world, and that somehow, everything just happened to step out of some primordial soup and decide what it would become. Today, the world is trying to decide what it is apart from God. People are even deciding for themselves whether they are male or female, and that no one is to judge which they are! Ridiculous? Just read the news! Here are some articles that help to bring the truth back together into one; as the world has tried to divide it into fact and value. We hope you will find this page a blessing. 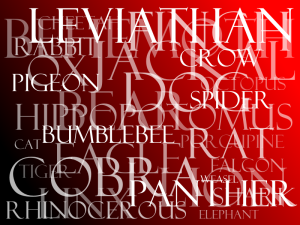 Did Adam Really Name All of the Animals in ONE Day?? ?